People often say that Ireland is one of the friendliest places in the world; not a bad reputation for a country to have. It means that travellers can expect a warm welcome when they step onto the cobbles of Dublin’s fair city. There’s so much to do here that you’ll never feel lonely or bored! This isn’t advice for when you’ve had one too many pints of the black stuff and wake up with a headache! Even if you’re staying in a comfortable room at one of the O’Callaghan Collection’s Dublin hotels, you’ll want to know where you are in the city. Take a sightseeing tour bus to get a sense of what’s available to see and do in Dublin. Most buses of this kind stop in Merrion Square, near to the hotels in the O’Callaghan Collection group. Join the tour here and spend an hour or two seeing the highlights and planning what to come back for. Most sightseeing buses let you hop on and hop off throughout the day if you see something you want to explore, so don’t wait if something catches your eye! Maybe you want to see the arts of Dublin; head to the National Gallery of Ireland, see the sculptures of Ireland’s favourite son Oscar Wilde in Merrion Square or dive headfirst into the mystifying prose at the James Joyce Centre. Or perhaps you want to pay attention to Ireland’s rich brewing history, in which case the Guinness Brewing Experience and a trip to the Jameson Whiskey Distillery are in order. There are several different tours you can book, each with a different focus—tasting experiences, factory tours and more. For those who love history, visit the statue of Molly Malone (heroine of the folk song which has become an unofficial anthem for Dublin, ‘Cockles and Mussels’) and then spend time admiring Dublin Castle’s magnificent interior—still used for State Dinners today—and the incredible Castle Gardens. 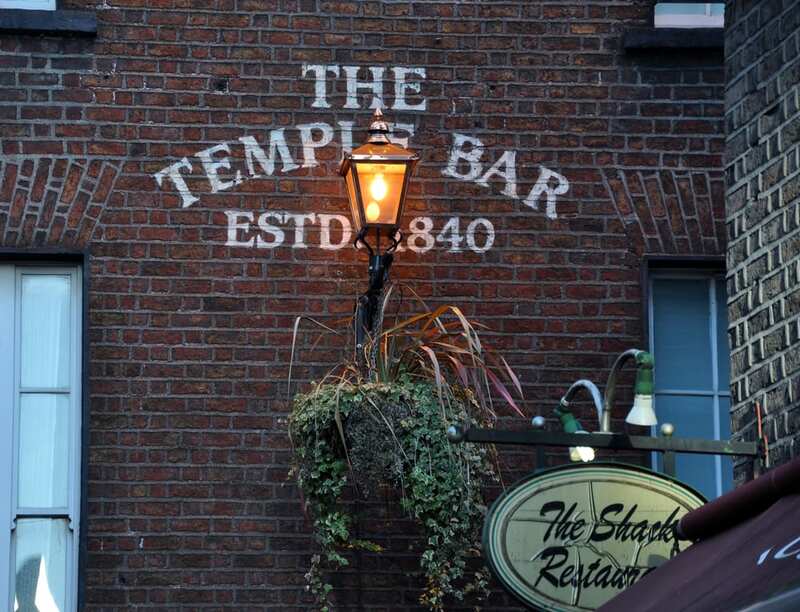 One of the city’s premier party districts, Dublin’s Temple Bar isn’t just full of bars and pubs. It’s Dublin’s cultural quarter and one way they celebrate it is with the unusual and fun night markets. These markets run from the afternoon through to the evening during the summer months, featuring the work of local artists and craftspeople. Take a piece of Dublin home with you! Or, if you’re a bookworm, head down to Temple Bar at the weekends to find a book market which runs from late morning to early evening. Pick up a volume by one of your favourite Irish writers or discover someone new. 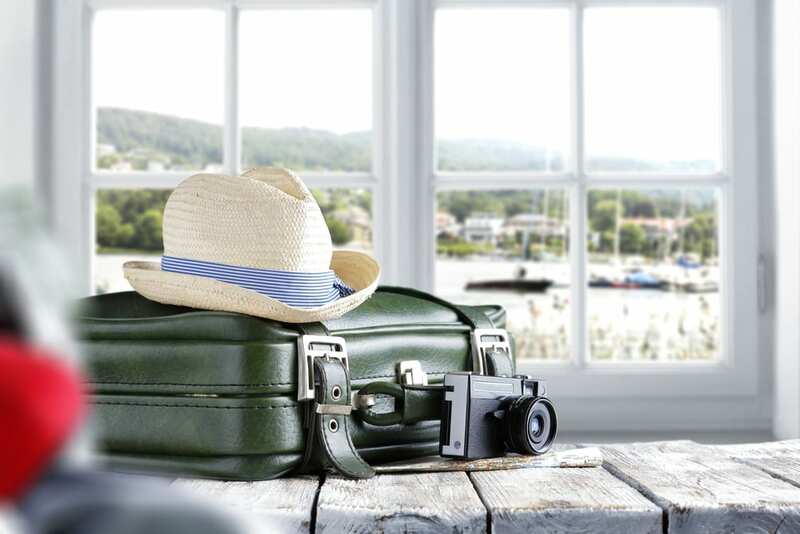 Dublin is such a cosmopolitan city that there’s no way to cover everything in a short stay. 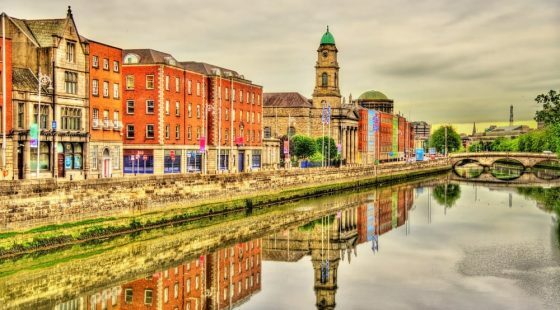 As you head away from the city, start planning your next trip—whether you’re solo or going with a special someone—and see what other delights Dublin can offer you.